For urban areas, parking is crucial. Driving around in circles for an hour looking for a spot, or running in the early morning to move your car on the weekend is no way to live. 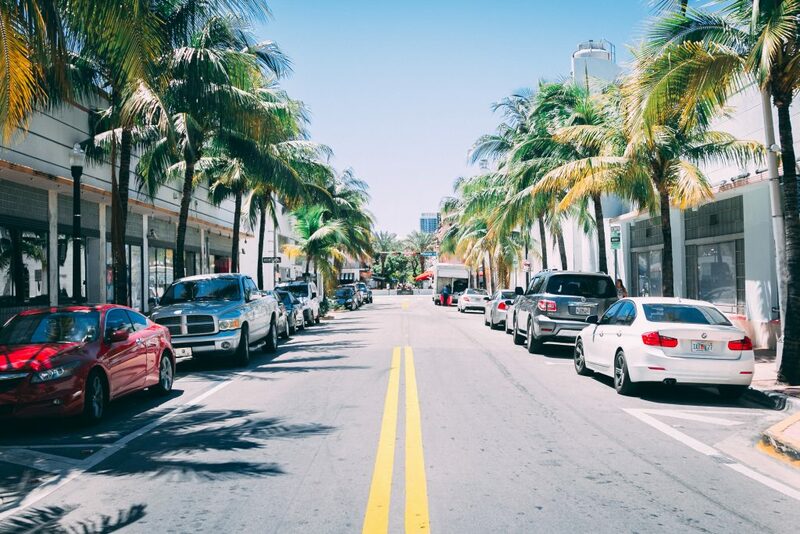 A top priority when purchasing an apartment is ensuring you have space for your mode of transportation, whether it be your car, bike, or the occasional Zipcar. How far is the bus stop from your front door? Will you take a bus, which can be prone to traffic nightmares, or a train? How much will public transportation cost each month? How long will your commute to work be? How far is the airport, and is it easy to get there? These factors can significantly impact your quality of life as well as your daily routine, saving you time, money, and reducing the stress factor. 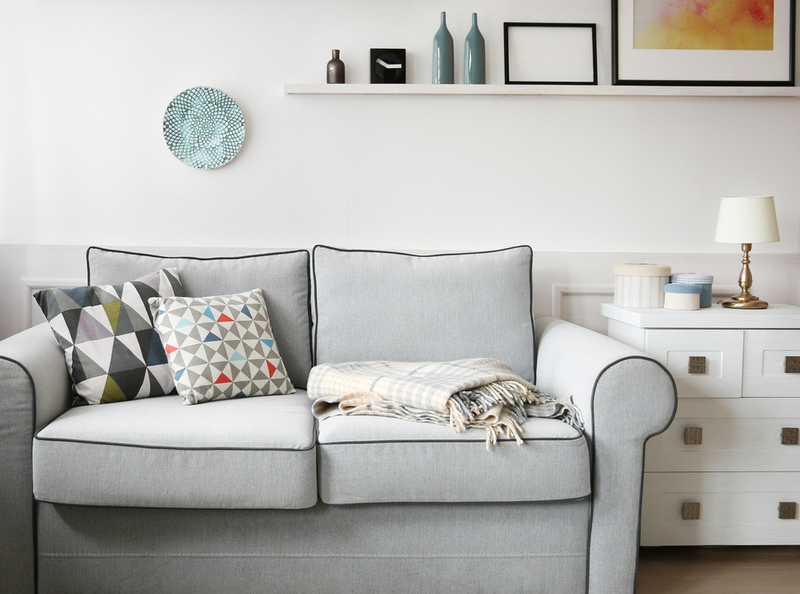 Living in an apartment often requires living in a tighter space. Be on the lookout for apartments that have made the most of space limitations buy proactively considering built-in closets, shelves, cupboards, and other unique storage spaces. Additionally, some buildings offer space in the basement to rent and store more substantial items like an extra mattress or that treadmill you swore to use but have not gotten around to yet. Living in an urban environment does not have to mean sacrificing fresh air, plants, and green space. Many buildings today are taking advantage of rooftops by installing community gardens and the space to lounge and enjoy some sunshine. If you have a dog, the proximity of parks and off-leash dog parks will be crucial. Not every apartment building is outfitted for a doorman, but that can make all the difference. If you are single and living alone, it can be nice to have an extra layer of security monitoring who enters and exits the premises. Maintenance you can trust can save you valuable time and money. If you need to schedule a plumber to help with your shower drain, you may need to go into work late or be subject to their schedule. Look for a building that offers in-house maintenance staff that can visit your apartment without you being home and without causing any excess hassle. Anyone living in a building without a doorman will know that is nearly impossible to get packages delivered, and today with Amazon, grocery deliveries, and more– packages seem to be a part of our everyday life. Having a building with a package delivery system will be crucial to ensure you get all of your online orders safely, on time, and without having to schlep to the nearest post office. Bonus points for a building that offers mobile alerts regarding the receipt of packages. Thanks to the emergence of millennials on the work scene, traditional workspaces are being challenged. With more people working from home, remotely, or a combination of in-office and otherwise, the need for apartment amenities to include business centers has never been greater. A conference room with high-speed wifi, televisions, computers, printers can be a lifesaver for those who need a little help with that work/life balance. 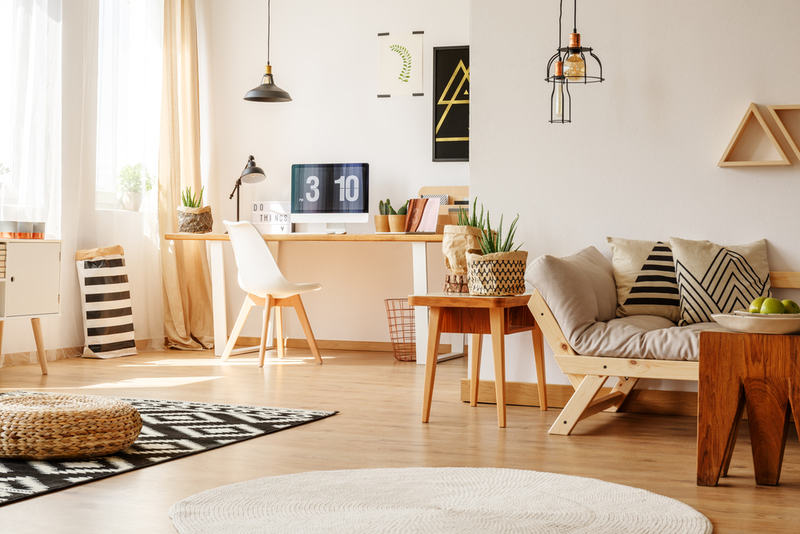 Houses are not the only properties that should have “good bones.” If you are considering buying an apartment, you will need to put in a little investigative research on this one. Finishes from afar can look beautiful- but up close does that stunning rainfall showerhead have the worst water pressure? 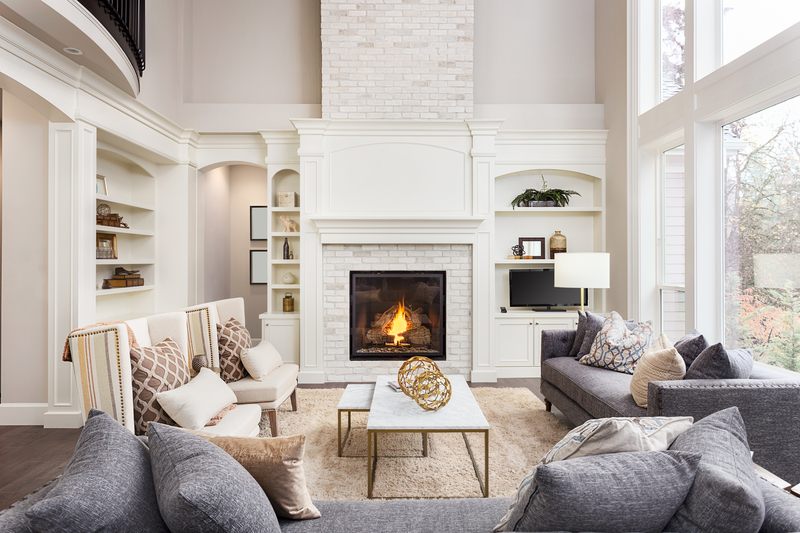 Classic features like hardwood floors and a working fireplace can significantly add to the value of your house and be a factor to consider if you will eventually rent out your space. According to Apartment List, 80% of millennials want to purchase a house or a condo. With such a massive influx of millennials hitting the housing market, it is no wonder their unique demands are being reflected in apartment amenities. 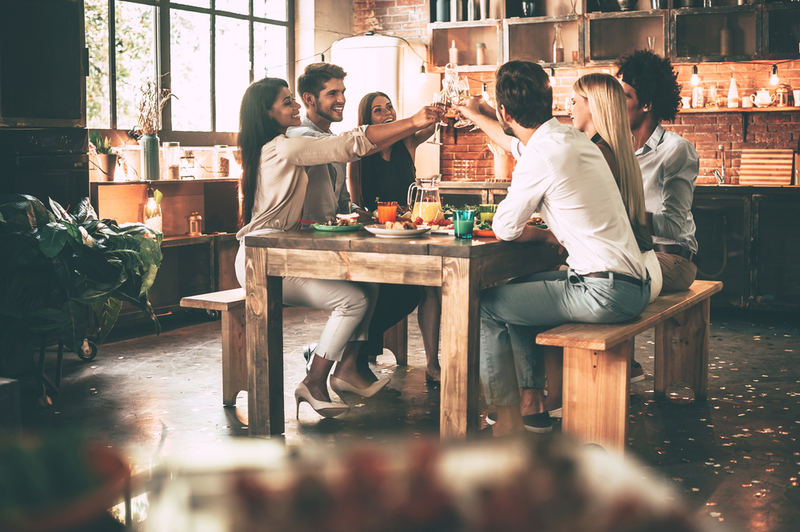 Millennials want a sense of community and to get to know their neighbors, which makes social spaces for happy hour, coffee, or food nights important. 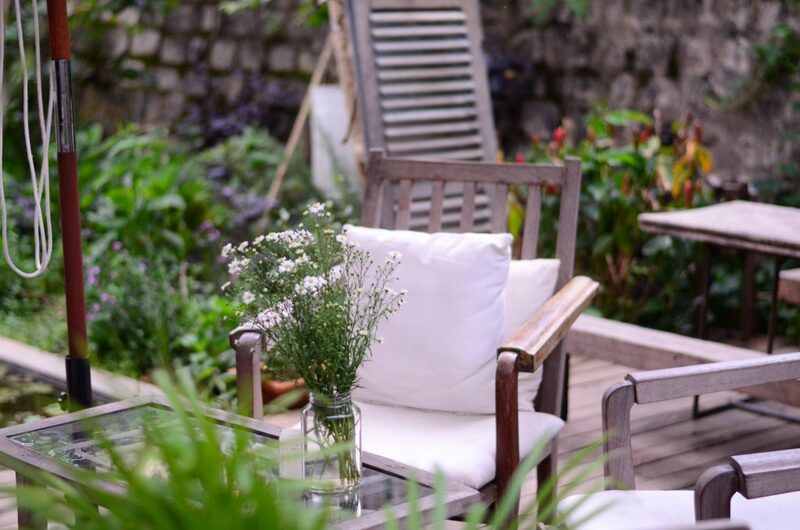 Buying an apartment in a space that fosters communal well being can ensure you become part of a community and make some friends along the way. What does wellness have to do with apartment living? According to the National Apartment Association, fitness centers offered as amenities in apartment buildings were ranked as one of the top amenities buyers look for in a building. Working out a few floors down means, no matter how busy you are with work, you can squeeze in a few moments to focus on your personal health. However, wellness only begins with a gym. Try seeking buildings that have considered water purification, sound buffering, a swimming pool, and even a spa. Morty is reinventing how people get a mortgage. We’re on a mission to empower homebuyers and bring transparency and competition to an industry that’s been lacking both for too long.